According to Reuters, new legislation will soon be approved by President Andrzej Duda to reverse the change to the judges’ retirement age. Poland must suspend a law that forced some Supreme Court judges to retire, according to the European Union’s top court. Back in October, the European Court of Justice issued an interim judgement against the legislation, passed by Poland’s ruling Law and Justice (PiS) party. The December 17 ruling made the court decision final. As reported by the Reuters news agency, the eurosceptic and nationalist party initially pushed through a range of new powers after coming to power in 2015 that rights groups and EU officials said threatened the rule of law and increased the government’s control over Polish courts. PiS originally argued that the changes were needed to improve the efficiency of the courts and rid the country of a residue of Communism. However, with elections coming up in 2019, PiS appears to be softening its stance against Brussels. 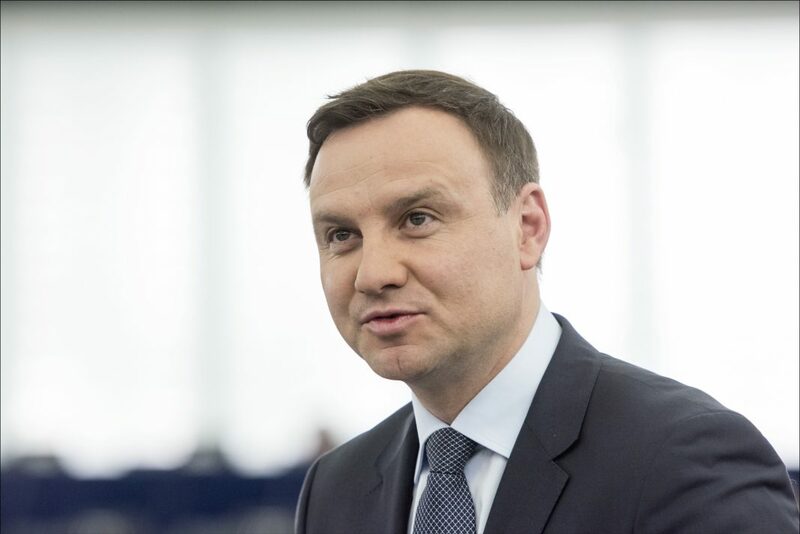 According to Reuters, new legislation will soon be approved by President Andrzej Duda to reverse the change to the judges’ retirement age.